Green and blue wallpaper. . HD Wallpaper and background images in the Green club tagged: green color desktop stripes graphics blue. 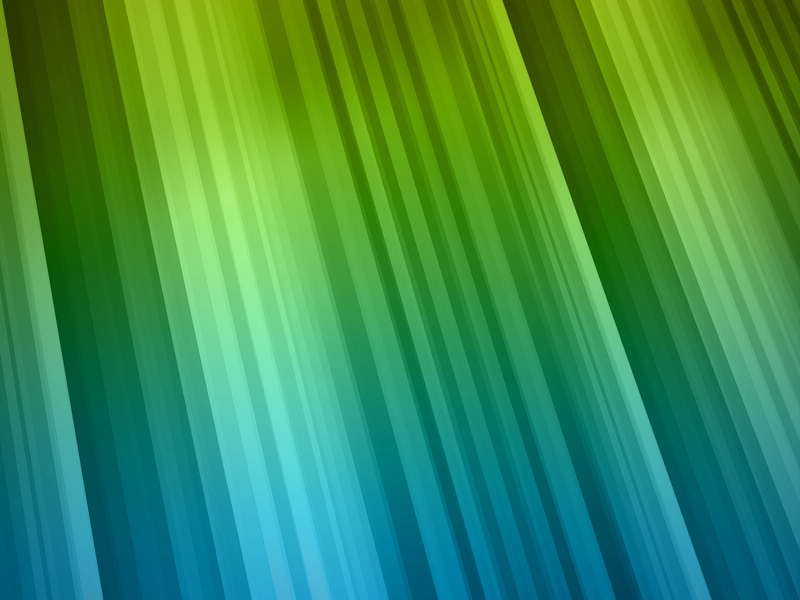 This Green wallpaper contains sapu.